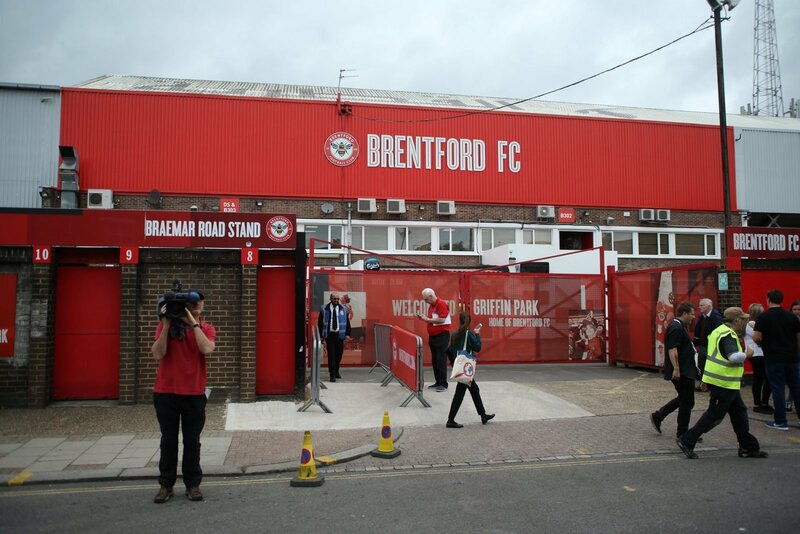 Brentford and Aston Villa meet tomorrow evening for the first time since Dean Smith was poached from the London outfit to move to the club he used to support. It will be an emotional return for the former Bees boss, who will line up against the side be built, taking on his former assistant Thomas Frank. Villa head into away trip on the back of a stunning comeback. Having been 3-0 down to Sheffield United with eight minutes left, they rallied to secure the unlikeliest of points. The team will undoubtedly be buoyant on the back of that result, having moved up to tenth in the table, just six off the play-off places. That draw was the club’s fourth in their last six games, tasting defeat just once in that time. For Frank, meanwhile, last weekend’s reverse to Nottingham Forest was their first defeat in seven games, halting a Bees resurgence as of late. Despite the loss, there is still a sizable gap between them and the drop zone ahead of the Villa clash, hoping to get one over former Griffin Park boss Smith. Ahead of the match, Sky Sports enlisted the support of David Prutton to try and predict the outcome of this particular fixture. The EFL expert said: “This should be a very good game. “Villa showed tremendous spirit and fight to come back from 3-0 down to draw 3-3 with Sheffield United last Friday. “Dean Smith could mitigate that parts of the game went against them, with Billy Sharp’s second goal being both offside and a foul. “Definitively, there are question marks over Villa, and the kind of football Brentford can produce on occasion is breath-taking, to be honest. Neither side can defend it seems, but they score goals – so this is set up to be a pretty free-flowing game. I doubt it will be as exciting as the 5-5 draw between Aston Villa and Nottingham Forest, but it has the potential to be an entertaining game. A draw looks the most likely result, and Prutton is not wrong in suggesting the game could finish all square with two goals apiece.